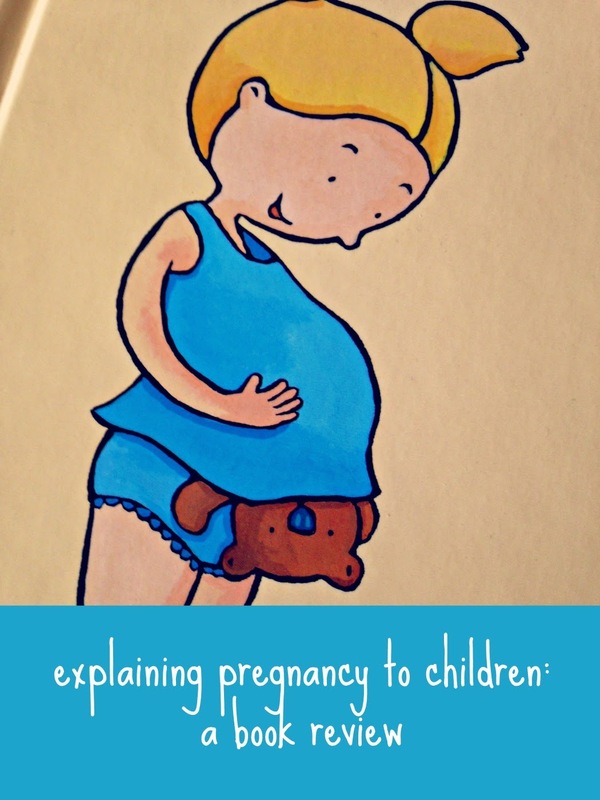 When I was pregnant, we looked for books to explain to LJ (3/4 years old) what was going to happen. She was rather anxious about changes that would/might arise. She had imagined things that made her very clingy and emotional. She loves books and stories and would happily spend a whole day reading books. So we thought this would be the perfect way to explain how things would work with another family member. The first book we bought was about the fact that Maman had a baby in her tummy. It was even more perfect because it was a baby brother and we later found out this is what she was having too! 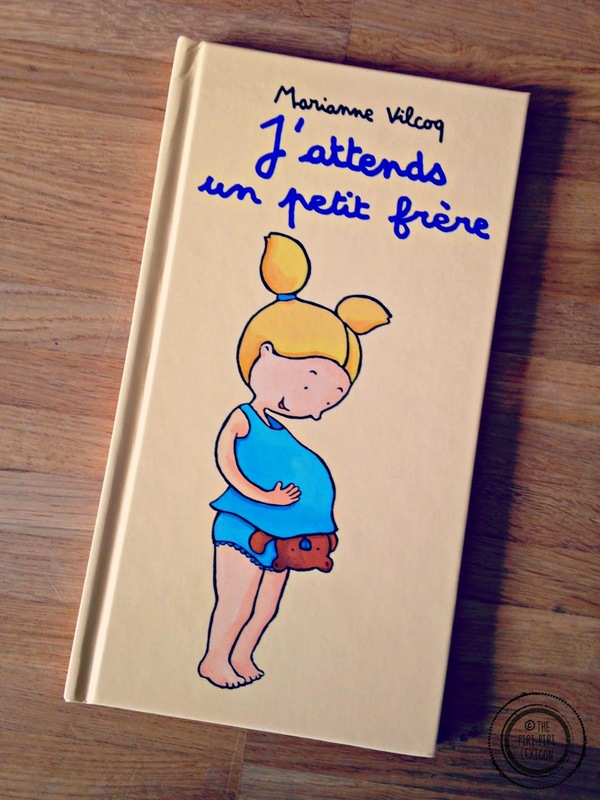 "J'attends un petit frère" is a very simple book written by Marianne Vilcoq and published by the Ecole des Loisirs, our favourite French publisher when it comes to kids books. 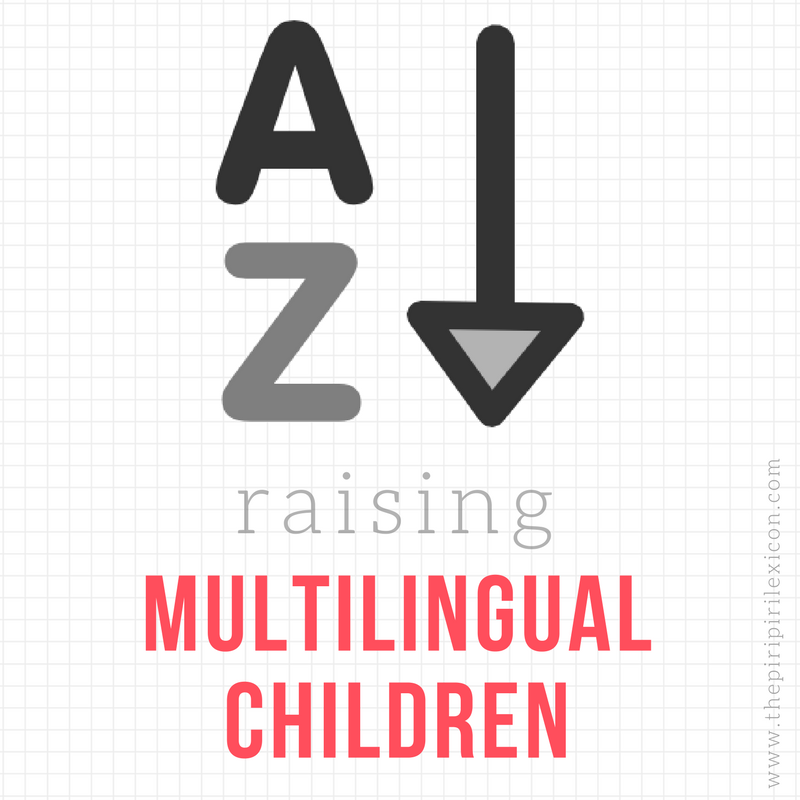 The text is kept short, so it is suitable for very young children and there is plenty of space for the illustrations to do the talking which is one of the thins I loved about it. It is the story of a little girl who is not too keen on her mum being pregnant to start with but soon changes her mind. On each page, the child can lift a flap and see the baby growing inside her mummy's belly. We read that book again and again and again during the second trimester. LJ loved looking at the image of the baby inside the belly and was really focused on that rather than the story itself. The book prompted many questions (as any good book should), in turn, making her less anxious.